Planning a Caribbean vacation with the kids is always exciting! 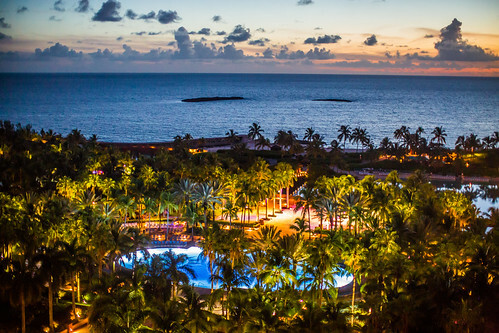 With spring break around the corner and summer vacations not too far away, what better time to check out some super family-friendly Caribbean resorts? With these amazing travel destinations, you get a little bit of everything: fun in the sun, adventures in the ocean and plenty of delicious food! Check them out and book your family vacation to paradise! What are some resorts that you like to go to with your family? 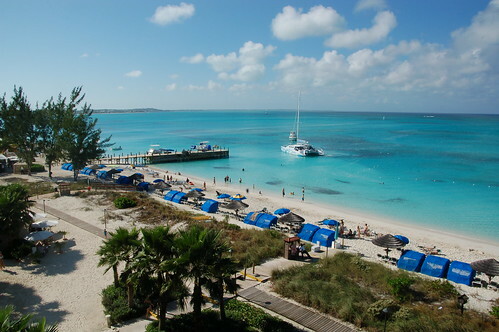 For the epitome of luxury and family fun all rolled into one, look no further than Beaches Resort Turks and Caicos. Considered by many to be the most enchanting of the Beaches resorts, this all-inclusive gem in beautiful Turks and Caicos offers so many amazing restaurants, activities and fabulous excursions for families to do together. 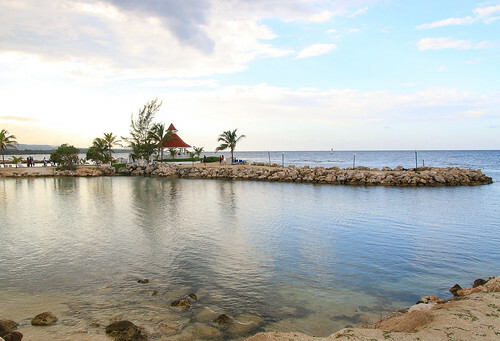 From its crystal clear waters, amazing restaurants and super kid’s programs for all age groups, you will find it all and so much more at this Beaches resort. Check it out here. 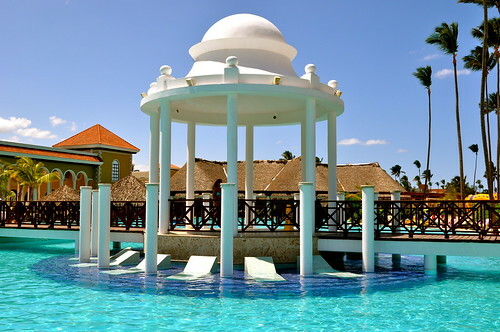 Located in picturesque Punta Cana, this exclusive all-inclusive resort offers typical beautiful beachfront views, and so much more! Adults can try anything from candle making classes; to cooking courses; sushi making and much more. Meanwhile, kids can enjoy a dedicated child-friendly zone, which caters to babies, kids and teenagers alike. With a turndown service for kids complete with milk and cookies, you simply can’t beat this resort! You can find out more here. A tropical oasis located on picturesque Crane Beach, offering everyone in the family an array of activities to choose from. Its Calyspso Kids Club offers kids aged 4-12 a variety of fun, from arts and crafts; to sand castle competitions; to talent shows! The entire family will enjoy a waterfall pool, amazing food and friendly staff like none other. You can find out more here. Featuring eleven pools; an aqua park; the world’s largest open-air marine habitat, home to sharks, rays and dolphins to name but a few; a kids club; a golf course; almost twenty different restaurants; and so much more, this resort really caters to everyone in the family. Kids can even check out what it’s like to be a trainer at the sea park for a day! Is it really any wonder that this resort made the list? Do yourself a favor, and check it out here. Kids will feel like superstars when at this resort, with a plush turtle toy and tasty baked treat prepared just for them at arrival. Parents can rest easy knowing that babyproofing equipment is available upon request and that kids will have the time of their lives playing in the mock pirate ship and the tropical tree house; going on family monkey excursions in the rainforest; and so much more. Offering a wide range of activities at its Yellow Bird Kids’ Club, this resort will have the entire family smiling from arrival to departure! Kids have access to computers and a variety of video games on rainy days; and will be kept busy outside all day with a wide range of exciting activities such as swimming, playing basketball, and of course: Big Blue, the resort’s waterslide! Adults will love the luxury of this gorgeous resort too! You can check it out here. All of the resorts on this list offer so much to do for the entire family. 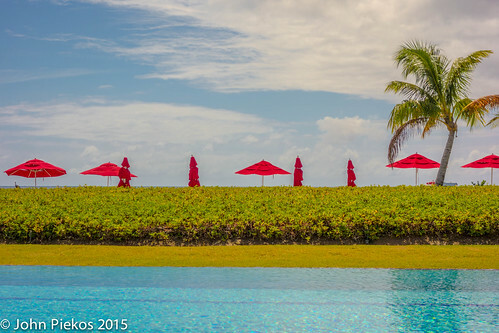 I hope you enjoyed my list of super family friendly Caribbean resorts!